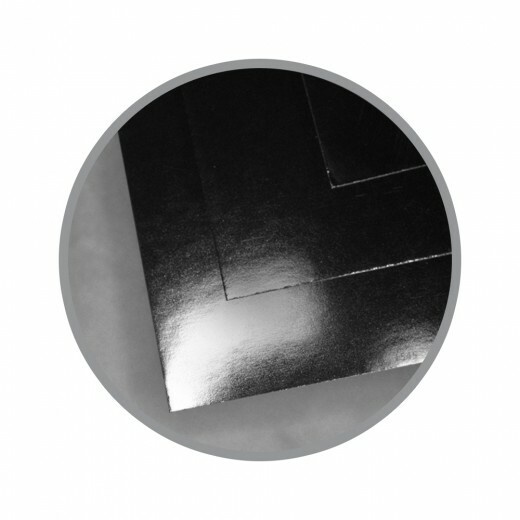 You'll be a shinning star with high gloss cardstock. Your projects take on a look of elegance that will be appreciated by many when you use our premium high gloss cardstock. 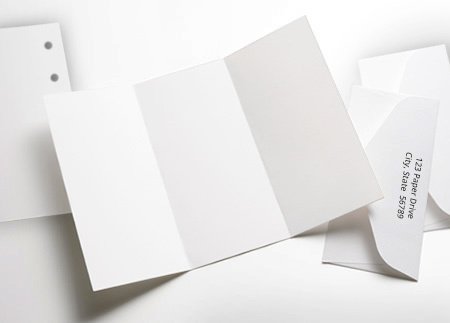 Using the highest quality cardstock is a choice you can make. Making the best quality cards and paper crafting projects is a choice you can make. Empower yourself to make the best quality projects by choosing to use our premium quality high gloss cardstock. I ordered the samples of papers I as interested in, they came well packaged and quickly. One of the samples was indeed what I was looking for so placed a regular order and , again came quickly, was informed on when it had been shipped. No problems, no surprises. Plan on using them for my paper needs. I use this product to manufacture scale models. I use this high-gloss card stock for making laminated bookmarks with pressed flowers and funny sayings. Hard to find BUT Paper Mill had it. This hard to find paper was in stock - perfect size and thickness. Quick shipping. We use this to make our fabric samples and send to customers. 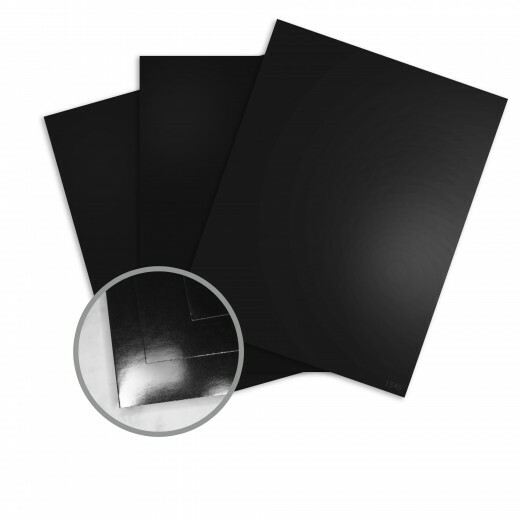 The white identifing label on this black glossy paper looks crisp, clean and professional. The only problem is it's One-sided. One side is Glossy Black and the other is just White. Triple Crown Winner in my book! Paper is used in one of my invitation designs. The product's description was spot on for what I was looking for.